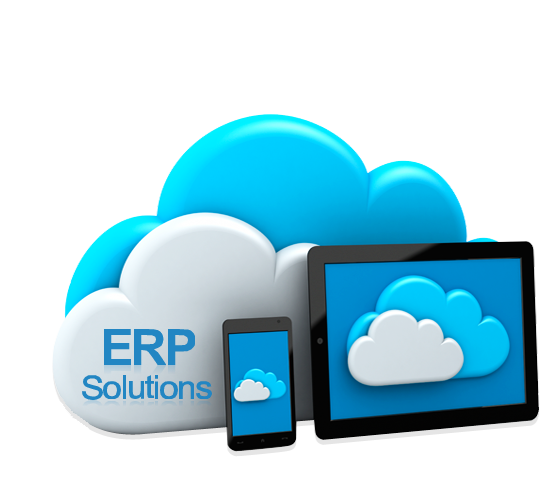 We are a leading group of ERP solution provider with more than 10 years of experience in ERP development and implementation. 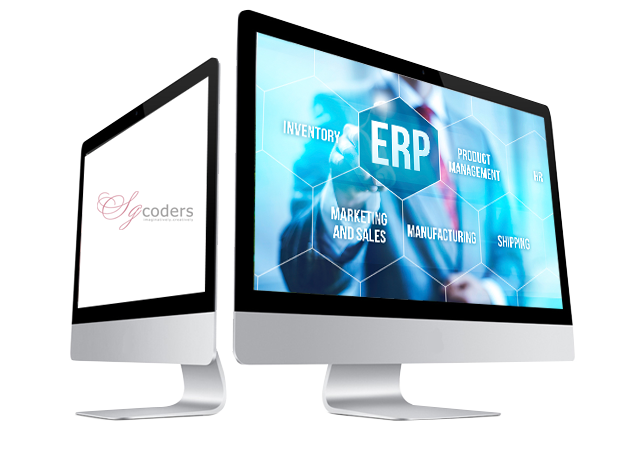 SGCODERS ERP delivers the proven, comprehensive financial management capabilities required to grow a changing, complex business. NetSuite ERP takes your business beyond traditional accounting software by streamlining operations across your entire organization and providing you with the real-time visibility you need to make better, faster decisions. We are a leading group of ERP solution provider with more than 10 years of experience in ERP development and implementation. 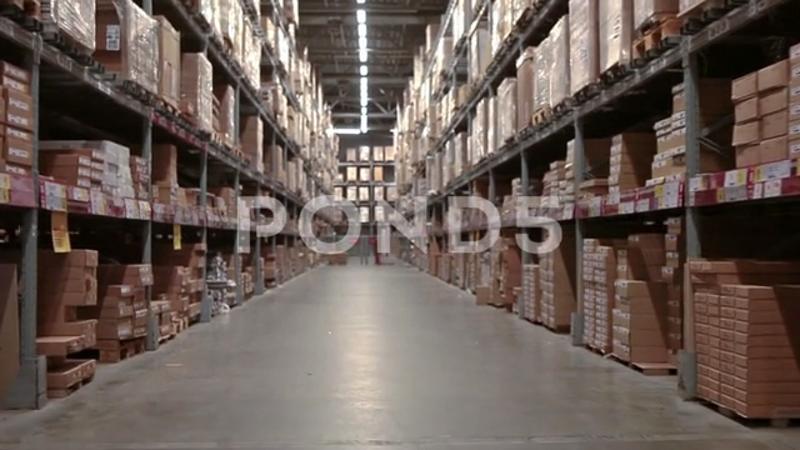 Today we have successfully gained strong reputation for providing ERP system with 100% success rate.